A special thank you goes out to our Sponsor and Co-Hosts. Please kindly visit their pages above. Saffron Road celebrates the memorable meals and mutual values families and friends of all cultures share around the dinner table. 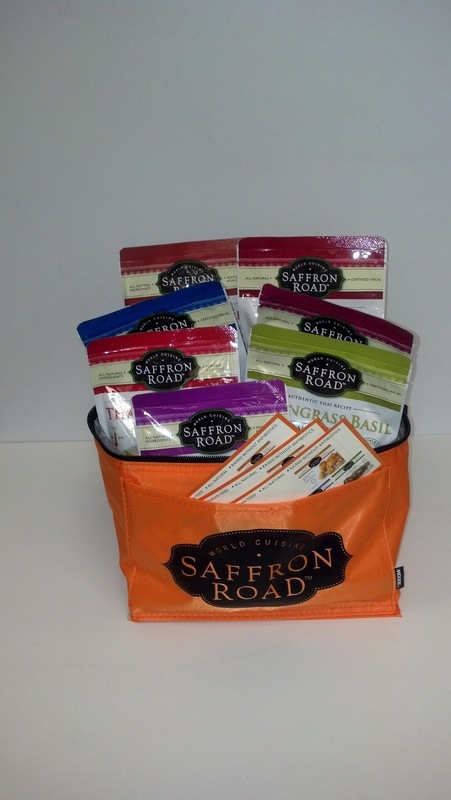 Read more about Saffron Road in the Herban Couponer's Product Review. Disclosure: This giveaway is not associated with Facebook, Twitter, Pinterest, Google or any of their affiliates. I received no compensation for this publication. My opinions are my own and may differ from yours. This blog is not responsible for prize fulfillment or shipment. All of their productions are in North America and their livestock are never given hormones or antibiotics. 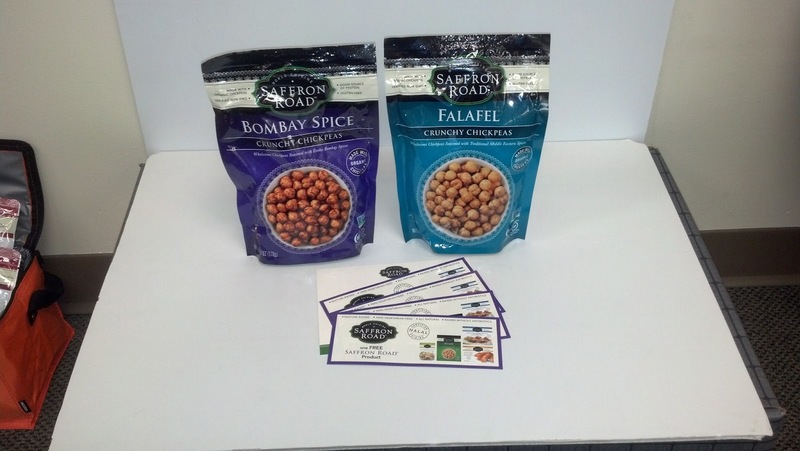 They have a wide range of products: from entrees to sauces to snacks!